If you use peristaltic pump systems from Knight, DEMA, or Hydro Systems, you know that eventually these tubes wear out because of the nature of the material they are made out of. The good news is that we can get any of the above manufacturer’s tubes for you. For Knight T-50E tubing, we actually have this popular squeeze tube in stock – meaning it can ship the very next day unlike most Knight products that have a handling time associated with them. 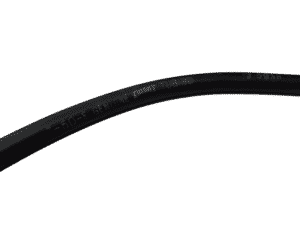 For other types of Knight tubing, we can get them with a 2-3 day handling time. Call us today so we can help you out! Hi, can you tell me what brand of pump these are for?